TDR Brands International™ , is the epitome of a leader who believes in helping those around her. 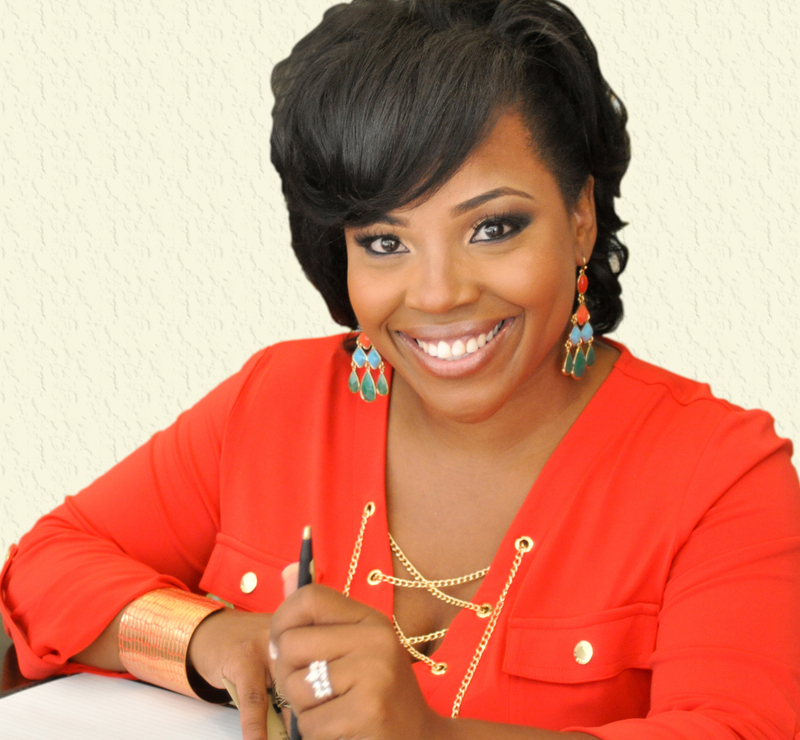 She is a dedicated businesswoman who after successfully selling her first Retail Storefront repositioned and anchored her brand to educate other women in business on how to utilize corporate strategies in the small business arena. TDR’s brand focuses on the following three core pillars as necessary elements to ignite personal enhancement: Education, Entrepreneurship, and Empowerment.